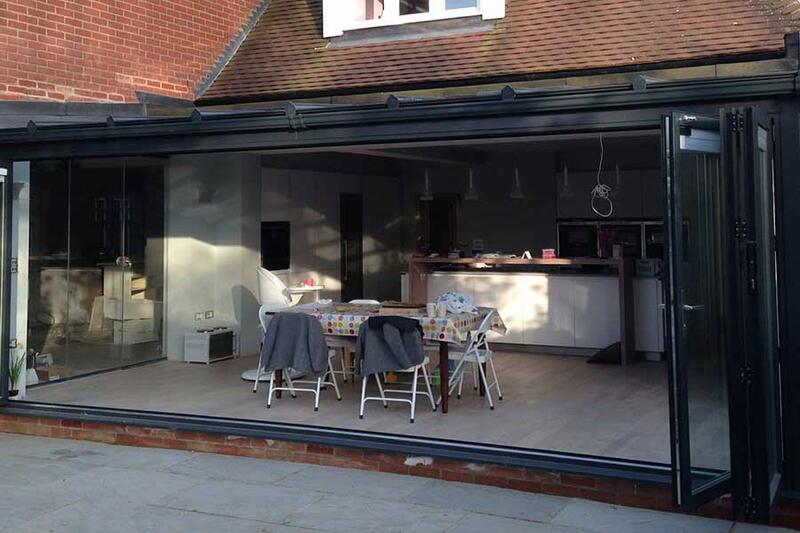 Working in the industry that we do – home renovations and extensions – we naturally feel an affinity with people across the world renovating their home, be it building an extension, doing a small DIY job in the backyard, or refitting an entire kitchen. 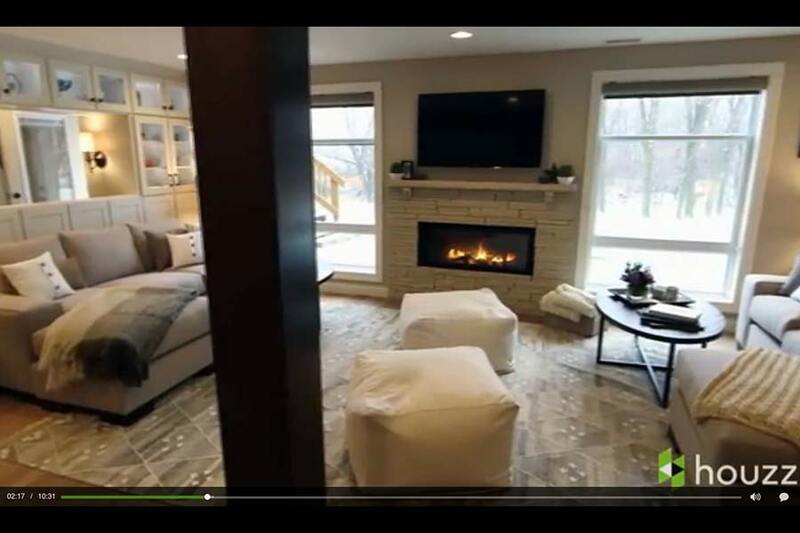 Sometimes, those people just so happen to be famous, and Ashton Kutcher has been so kind (as part of a Houzz promo video) to allow us to be a part of one such event. Houzz is an app that allows you to be inspired by other people’s projects: home builds, home extensions, specific rooms, and renovations. In a promo video for their website, Ashton Kutcher (an investor in the company) sends his Mum away on holiday and renovates the basement of his childhood home. Naturally, she comes back to the surprise of her life. To be honest, there’s not all that much we need to say. Just look at that transformation! If there was ever an advert for redoing a part of your home, it’s surely the remarkable refit that Kutcher has pulled off here. The old room shouts, well, old. Numerous dusty recliners, all mismatched, and small, dim windows that block the incredible view that awaits. Now, this isn’t to say that some tastes prefer the old version, but there is always something that can be improved, and we’re pretty impressed with the job they’ve done here. A beautiful stone fireplace encloses the room with warmth at the same time as floor-to-ceiling windows open onto a (currently) snowy field. Antiques previously hidden away are laid out in aesthetic glass boxes, and the giant beam in the image helps to separate room from walkway. The other section we wanted to show was what they managed to do with the bedroom. It looks like a different space! This is a great example of how a renovation or extension can add to a space if it’s designed and subsequently built in the right fashion. A sad old room with (let’s be honest) awful wallpaper (sorry if you’re into it!) is suddenly an elegant and charming resting area with space for the grandkids added onto the side. The timber look follows on beautifully from the lounge area that we highlighted above. So there you have it – Ashton Kutcher’s inspiring renovation for his Mum (or should we say Mom? ).